An exclusive trio of CPTG® essential oil blends designed by doTERRA for the yogi in you. Anchor, Align, and Arise are the perfect blends to enhance your life and yoga practice. Combining the best of yoga and aromatherapy, the doTERRA Yoga Collection is the perfect addition to your practice or daily life. I use mine whenever I can adding them to the temples to create more ease within the body and also on the back of the neck if my students are feeling pretty tight in the upper body. 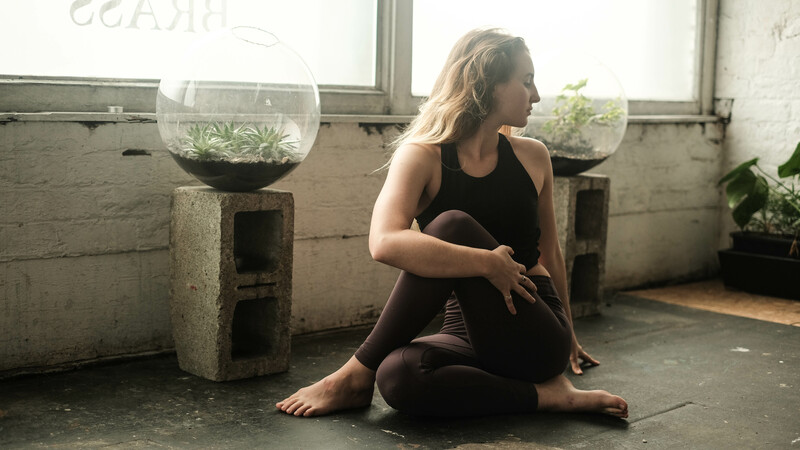 My favourite happens to be Anchor steadying blend as my chakra (root chakra) happens to resonate with cedarwood and sandlewood which helps me ground down and connect more in my practice and to my mat. Anchor Steadying Blend brings a firm trust in yourself so you can approach your practice and life with calming strength. Incorporating Lavender, Cedarwood, Sandalwood, Cinnamon, Frankincense, Black Pepper, and Patchouli in a base of Fractionated Coconut Oil, this blend supports your connection to yourself and your innate wisdom. Align features Bergamot*, Coriander, Marjoram, Peppermint, Jasmine, and Rose essential oils in a base of Fractionated Coconut Oil. This centering blend helps you to trust in yourself and stay open to all possibilities. Arise Enlightening blend supports your stability as well as your freedom. Bringing together Grapefruit, Lemon, Osmanthus, Melissa, and Siberian Fir in a base of Fractionated Coconut Oil, doTERRA Arise inspires moments of reaching for your highest potential.